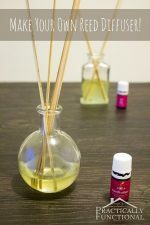 I made a DIY reed diffuser a few years ago so that I could easily diffuse essential oils in our home. But the reed diffuser isn’t super portable, so I decided I needed to make a diffuser I could take with me; I made this cute DIY essential oil diffuser bracelet out of leather cord in under 5 minutes! 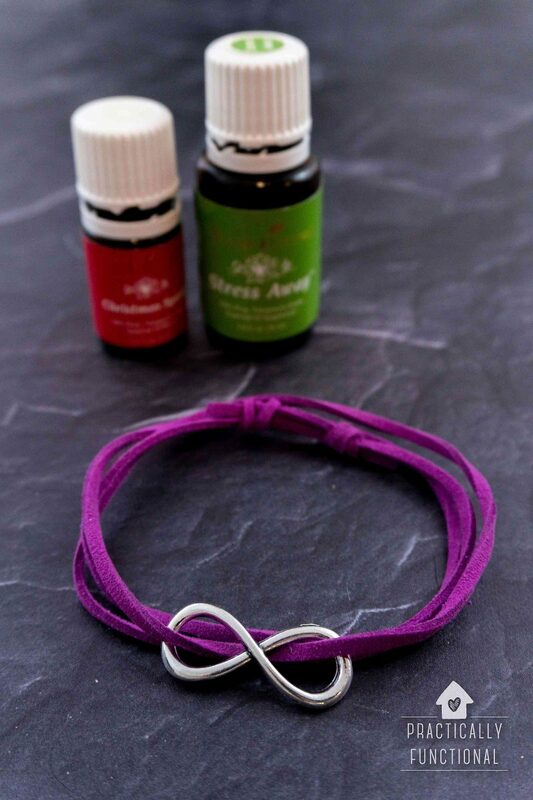 This bracelet was so easy to make, and it works great as a diffuser! I put a few drops of essential oil onto the bracelet more than a week ago, and it still smells great! 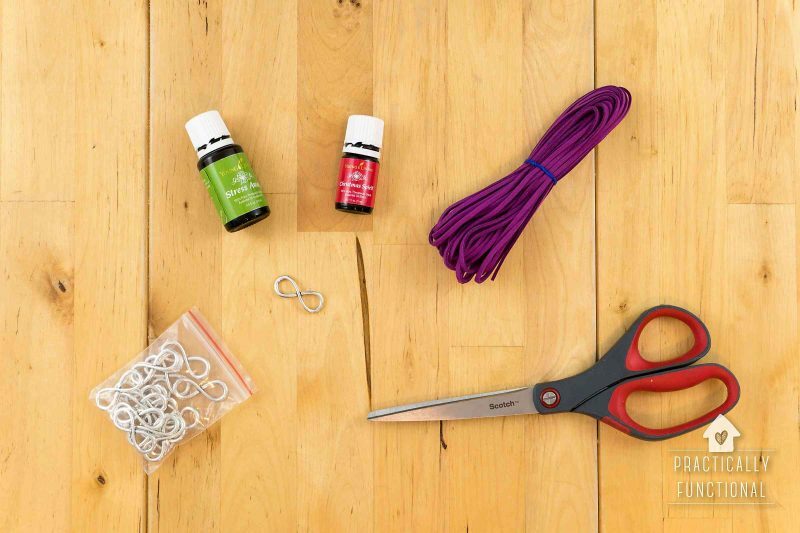 If you have friends and family who love essential oils, these little bracelets make great homemade gifts, and they’re made with sliding knots, so they’re perfect for anyone on your list! Start by measuring out your leather cord. 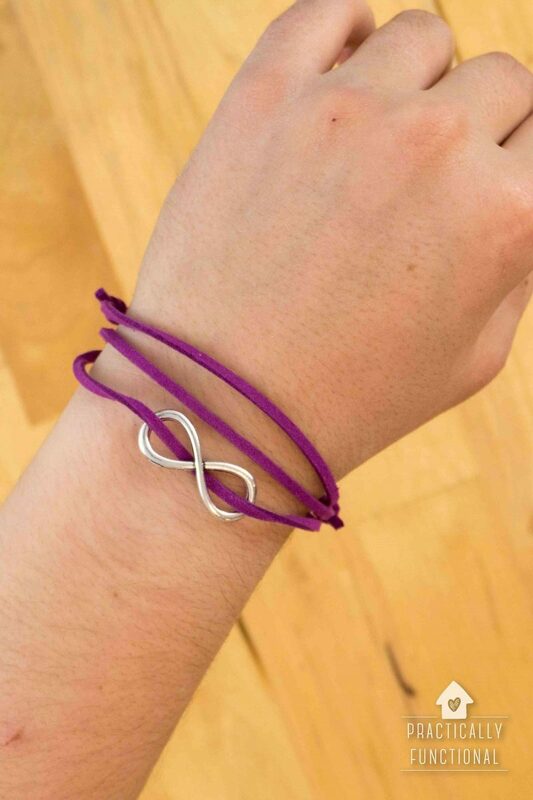 Wrap it around your wrist however many times you want, and then once more. I wanted this bracelet to go around 3 times, so I wrapped it four times and cut it to that length. 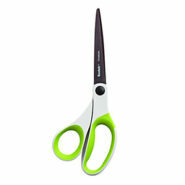 The extra wrap gives you the extra length you need to tie the sliding knots. 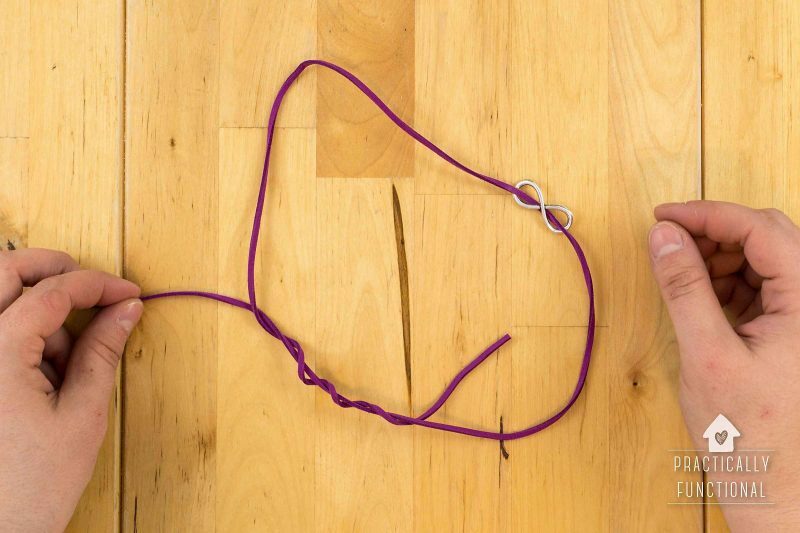 Here’s a detailed tutorial on tying a sliding knot if you haven’t done it before. 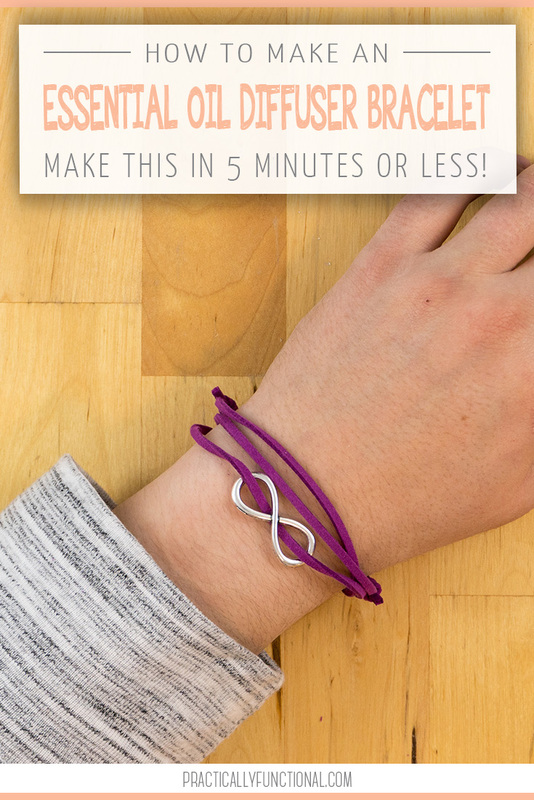 I decided to use these pretty infinity connector charms, but you can use anything you want, or skip the charms and beads all together and just have a plain leather bracelet; it’s totally up to you. 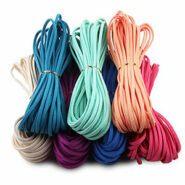 If you’re going to use a charm or beads, thread them onto the middle of the leather cord. 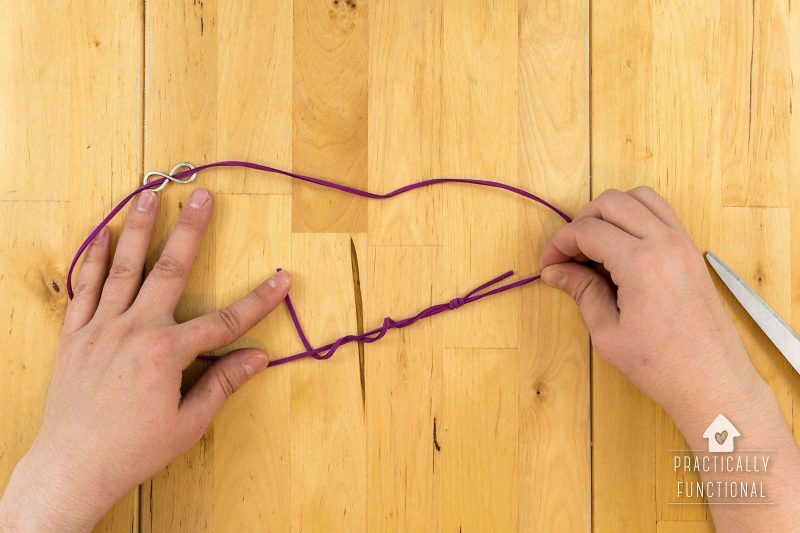 Then lay the cord down in a loop and cross the ends like you are about to tie them together. Then take one end and wrap it around the other end three times, making large, loose loops around the other cord. Finish so that the loose end is in the middle of the loop. Then take that loose end that is in the middle of the loop and thread it back through the 3 loose loops that are wrapped around the other end. Once it is threaded through all three loops, pull everything tight. Once you pull the second sliding knot tight, you’re done! 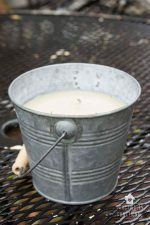 Drop a few drops of essential oil onto the leather to make it smell great! To put the bracelet on, loosen the bracelet up, then slip it over your wrist and twist it around your wrist three times. 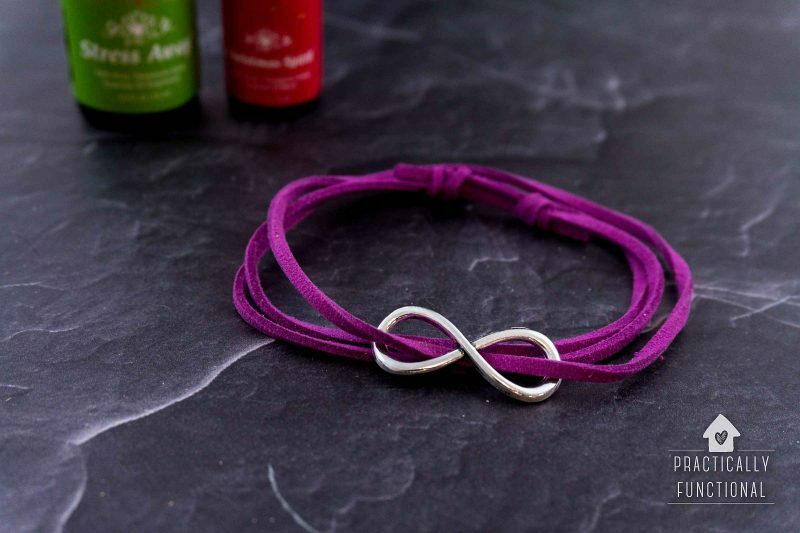 Tighten the bracelet by sliding the knots until it’s as tight as you want it. 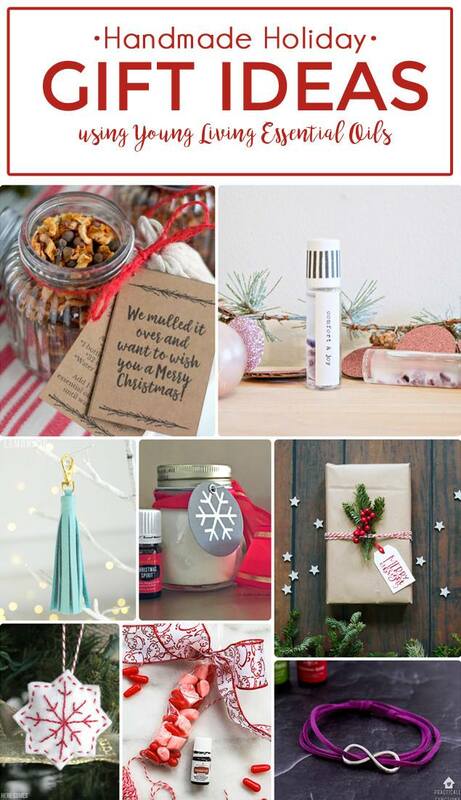 Give the bracelets as a gift along with a bottle of your favorite essential oil! 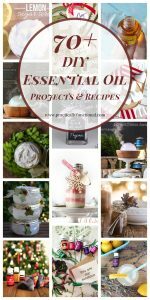 Want some more great handmade gift ideas for essential oil lovers? 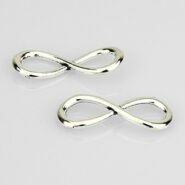 Check these out! 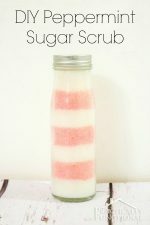 OMG this one looks sooo cute! 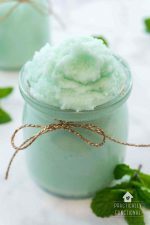 It’s really easy to make as well, I’ll definitely give it a try later, thank you so much Jessi! Can we make one for me? And AJ?